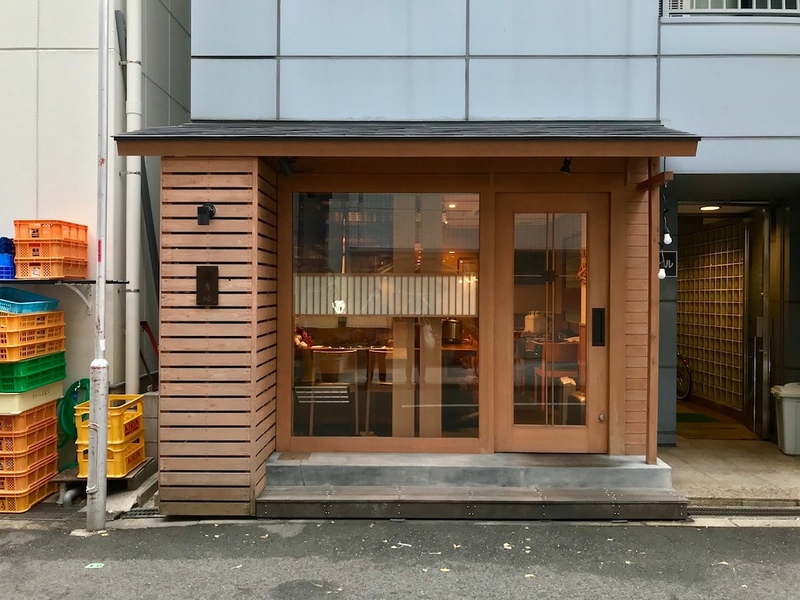 Head over to the west side of Shinsaibashi in the Minami district and you’ll find Aochi, a creative kappo restaurant run by a husband-and-wife team. They serve gorgeously fresh, intriguing dishes based on what’s in season. Bring a Japanese speaker if you can, or use translation apps to communicate. Kappo restaurants are a must-try kind of place in Osaka. It’s a highly seasonal style of cooking where chefs whip up dishes right in front of you using what’s in season. Less formal than kaiseki - which usually has a fixed number of dishes on the menu - there’s a great deal more flexibility involved in kappo-style dining. A great place to check this out in Osaka is Aochi, a little restaurant run by a husband-and-wife team in the Shinsaibashi area. Here, they take fresh, seasonal ingredients and turn them into ultra-flavourful dishes. The menu is always in flux, but imagine fresh sashimi plates like Tokushima abalone or seared skipjack bonito; simmered aubergine and ginger flower; salt-grilled asparagus; bran-pickled water aubergine; soy-glazed grilled wagyu beef; even miso-marinated cheese to help the drinks go down a treat. Naturally, they have a fantastic selection of sake to go with all these umami bombs. 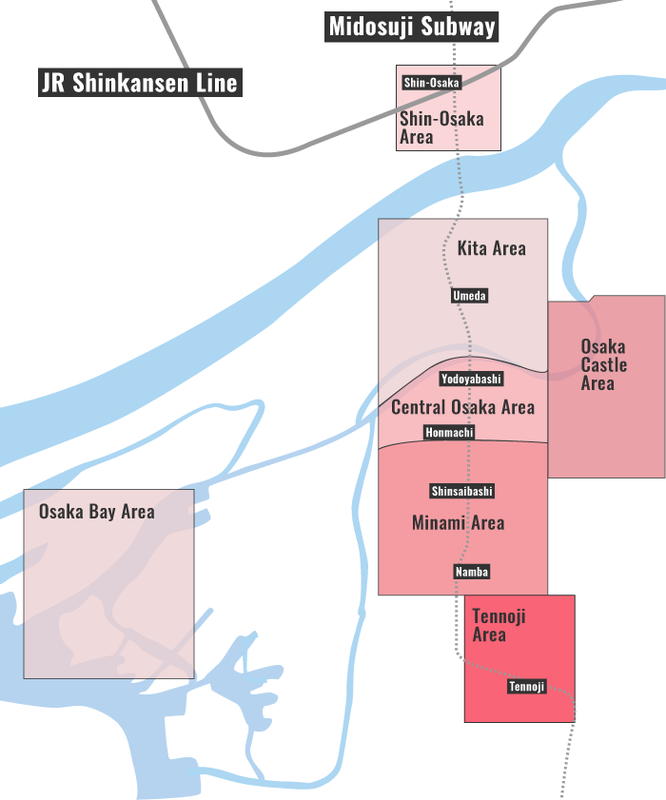 They source sake from all over the country from Aomori to Miyazaki. Non-sake drinkers can opt for draft beer, wine (red or white), plum wine, and more. Not much English is spoken here, so it’s best to bring a Japanese speaker if you can. Alternatively, you could try getting creative with some translation apps. Whatever you do, though, you’ll probably have a great time and a delicious dinner. Subway: 3-minute walk from exit 2 of Nishiohashi Station on the Osaka Metro Nagahori Tsurumi-ryokuchi Line. :: Read customer reviews of Aochi on TripAdvisor. Aochi is located in Osaka's Minami district. See our complete list of things to do in the Minami district, including places to eat, nightlife and places to stay.